The Global Taiwan Institute, the Organization of Asian Studies, and the Sigur Center for Asian Studies at George Washington University are pleased to present the film “Kano” in GTI’s ongoing series of social and cultural programs in Washington, DC. Doors open at 5:00 pm and the film will begin at 5:30 pm. Light snacks will be provided. Please contact GTI Program Assistant Jonathan Lin if you have questions or concerns. Kindly RSVP by September 23. We will be showing the film “Kano”, directed by Taiwanese director Umin Boya (馬志翔). 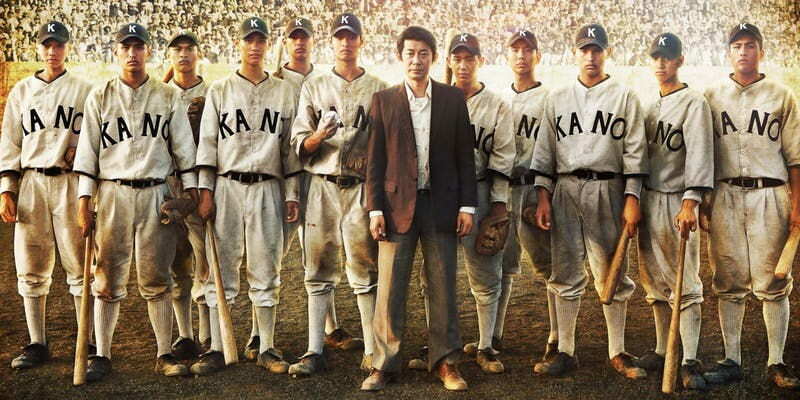 “Kano” tells the true story of a multicultural high school baseball team from southern Taiwan as it competed for the prestigious Japanese High School Baseball Championship in 1931. This ragtag band of Taiwanese indigenous, Han Chinese, and Japanese teamates must overcome language and cultural barriers to not only survive, but to succeed. 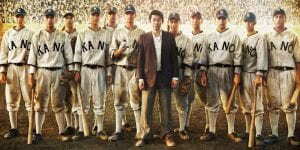 The film examines Taiwan’s long colonial past, as well as explores themes of personal and national identity through the lens of baseball, Taiwan’s national sport. 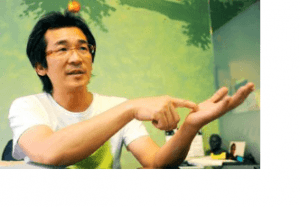 We will be joined by guest speaker director Wei Te-Sheng (魏德聖), who is also the producer of “Kano.” Born in Tainan, director Wei graduated with a degree in electrical engineering, and only started his entertainment career after he completed the mandatory military service in Taiwan. His first directed movie “Cape No. 7” not only was a hit, but successfully brought life back to the Taiwan film industry. Director Wei will join us at the event and answer questions in the Q&A session after the film.